Your journey around the world continues! 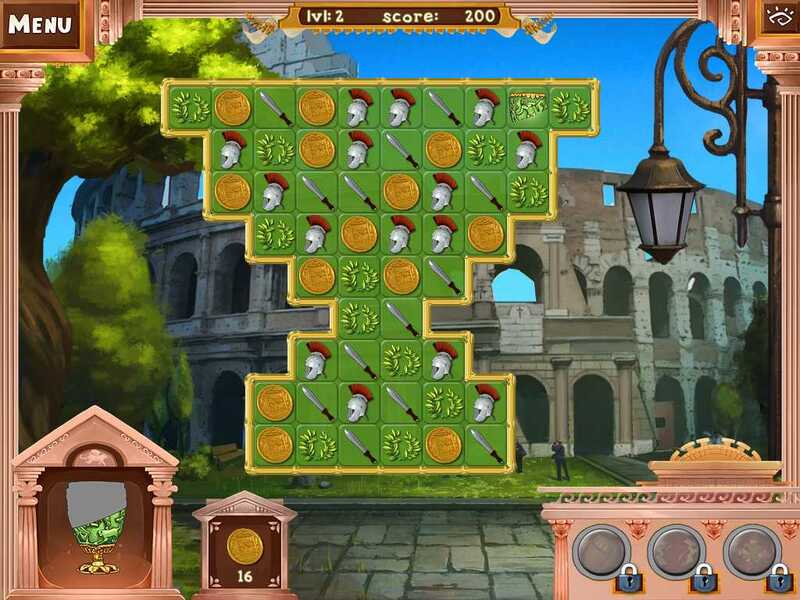 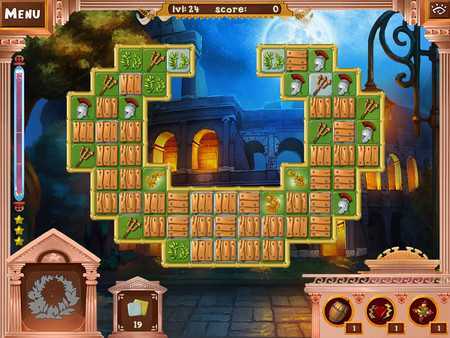 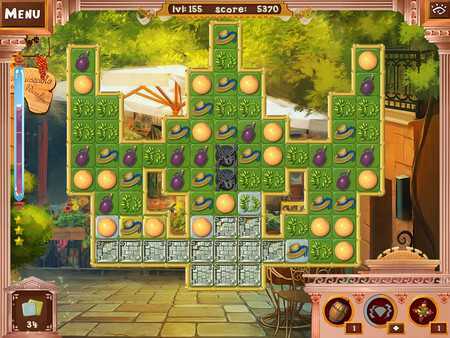 Eternal City of Rome awaits you with its riddles and challenging puzzles. 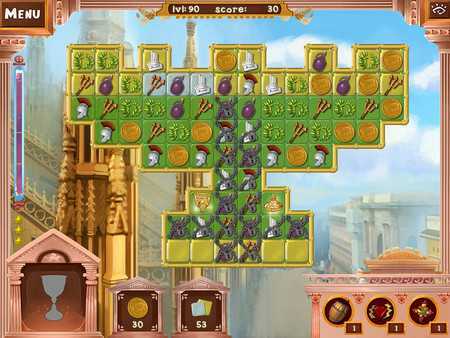 Collect more than 80 artifacts on the awesome match-3 levels while travelling to the most beautiful sights. Each new level is more difficult than the last, so prepare for an exciting time!